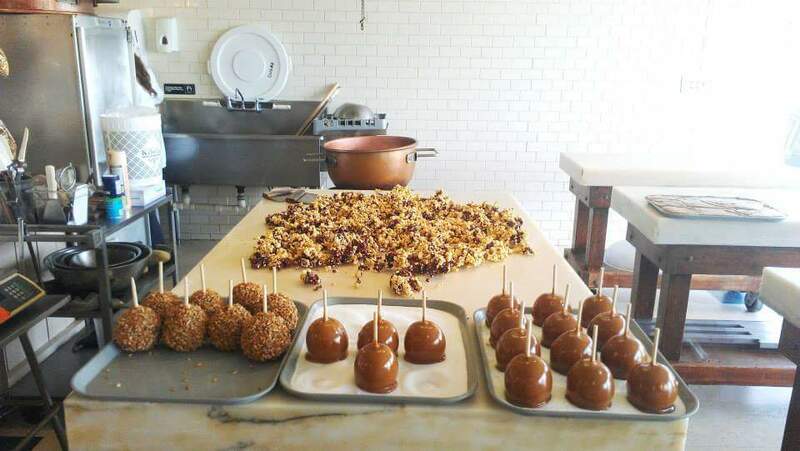 There’s no place better for sweet treats than Kilwins in Saint Armands Circle. 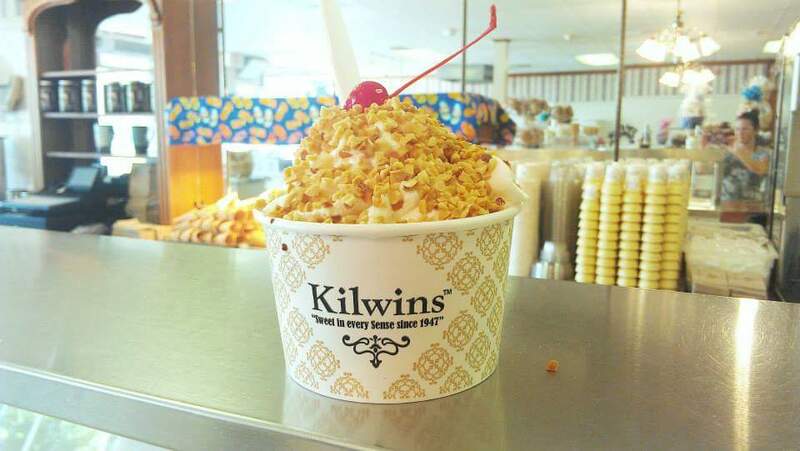 Just entering Kilwins makes you feel like a kid again. It smells so good, taste so good and just makes me happy! Any time of day or night you’re sure to find something good here!! !